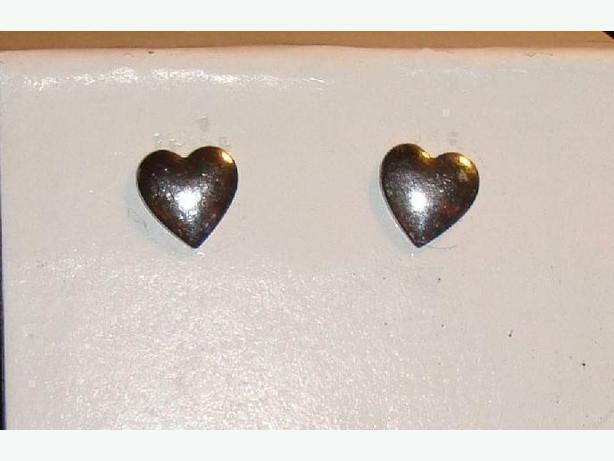 I have a pair of Beautiful Silver Heart Earrings for sale! These are in excellent condition and would look great on you or to give as a gift. * If you can see this ad, the item is available. Please provide your phone number to be contacted sooner.